They roam America, littering the highways with smashed cars and bled-out bodies, a gruesome reflection of the unsettled sixties. But to anyone unlucky enough to meet them in the lonely hours of the night, they’re just a blurry memory. Two years ago, they left a witness in the mangled wreck of her family car, her husband dead, her son taken. She remembers their awful faces, despite their tricks and glamours. And she’s coming for them — her thirst for vengeance even more powerful than their hunger for blood. 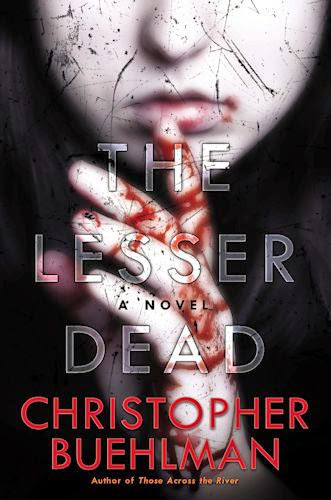 You can read my review of The Lesser Dead, here. Four friends, caught in a terrible job market, joke about turning to kidnapping to survive. And then, suddenly, it’s no joke. For two years, the strategy they devise works like a charm – until they kidnap the wrong man. Now two groups are after them – the law, in the form of veteran state investigator Kirk Stevens and hotshot young FBI agent Carla Windermere, and an organized crime outfit looking for payback. 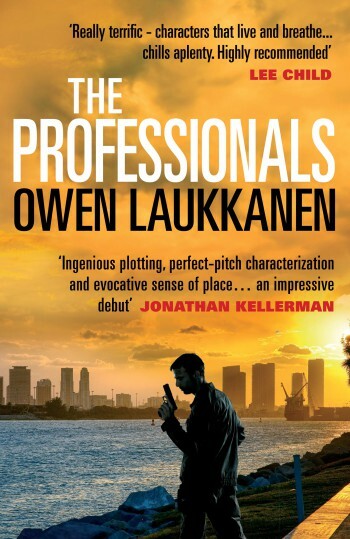 As they crisscross the country in a series of increasingly explosive confrontations, each of them is ultimately forced to recognize the truth: the real professionals, cop or criminal, are those who are willing to sacrifice everything. Until one night he sees them hunting on his beloved subway. The children with the merry eyes. Vampires, like him… or not like him. 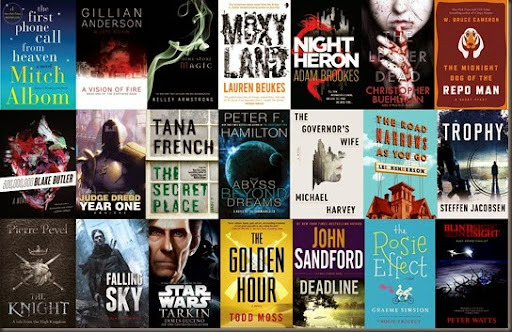 Whatever they are, whatever their appearance means, the undead in the tunnels of Manhattan are not as safe as they once were.